Surely an avocado is healthier than a can of cider? Surely to God? Nope! Crack open a can guys and gather round. 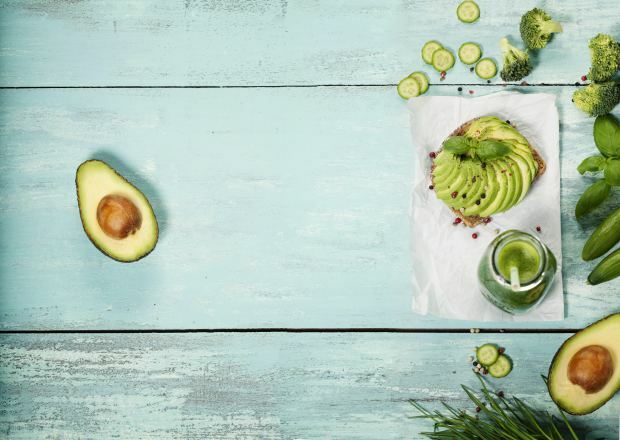 Yep, Slimming World has rated avocados as unhealthier than Strongbow. The diet plan, which has 900,000 paid members, places Syn points on all types of food. Avocados have since received a Syn rating of 14, while a can of Strongbow Dark Fruit Cider has 9.5. Slimmers are granted up to 15 Syns a day. As to why avocados have such a high rating: the fruit has a high fat content and can contain up to 320 calories. A can of Strongbow doesn’t offer much in the way of nutrition but comes in at 229 in terms of calories. If you want to eat avocado regularly, you will have to think about the rest of your diet a bit more carefully. Compared with other high-fat foods, avocados are a healthy option. 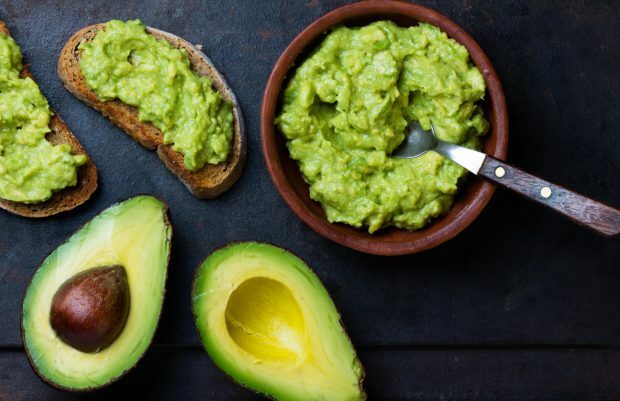 At around 150kcal per half an avocado, compared with around 20kcal for a similar amount of broccoli or a small orange, their energy contribution must be taken into consideration if you are trying to reduce your weight. While avocados contain some beneficial nutrients – including healthy fats – they are a high-fat food and an average avocado can contain up to 300 calories, so they make weight loss more difficult. Members enjoy between five and 15 Syns a day, and they choose how to use them to suit their lifestyle. So while one day they may prefer to choose avocado, on another day they may prefer a piece of chocolate, a packet of crisps or indeed a cider. This means their consumption of high-calorie choices is naturally limited. Instead, our members successfully lose weight by focusing on the filling power of Free Food – without guilt or restriction. 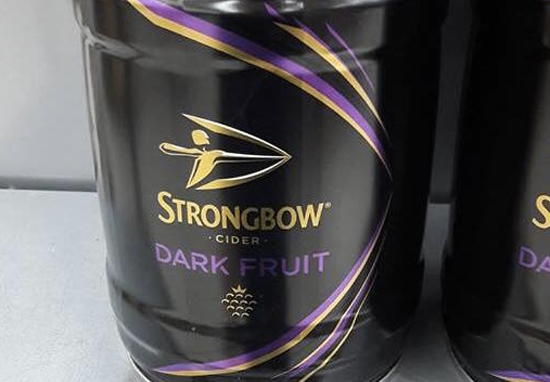 If you’re like me and are not on the Slimming World/avocado hype, Strongbow’s Original Cider kegs have hit the shelves, just in time for Easter. At the time of writing the kegs are only available in store, with no news on whether they’ll arrive online, so you best get a move on. However, not everyone is impressed by the kegs as, if you work it all out, you can get more delicious Strongbow for your buck if you buy the regular cans. The average pack of four cans costs around £5 in a supermarket with each one containing 440ml. 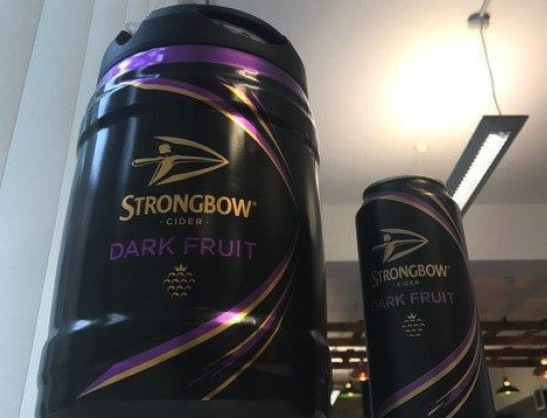 If you spend £15 pounds on 12 cans then, you’ll end up with 5.28 litres of Dark Fruits or Original Cider, which is two whole pounds cheaper than buying a keg. Let’s be honest though, the cans just don’t look as good. If you happen to visit Morrisons’ Guiseley branch in Leeds, you can even enjoy a pint while you shop for the kegs of cider. Back in November the branch announced it would be selling beer to customers in a brand spanking new in-store bar. Punters will be able to choose anything from a Saltaire Blonde ale to a Frizzante Italian wine. Other drinks up for grabs include bottled ciders, craft ales and lagers.